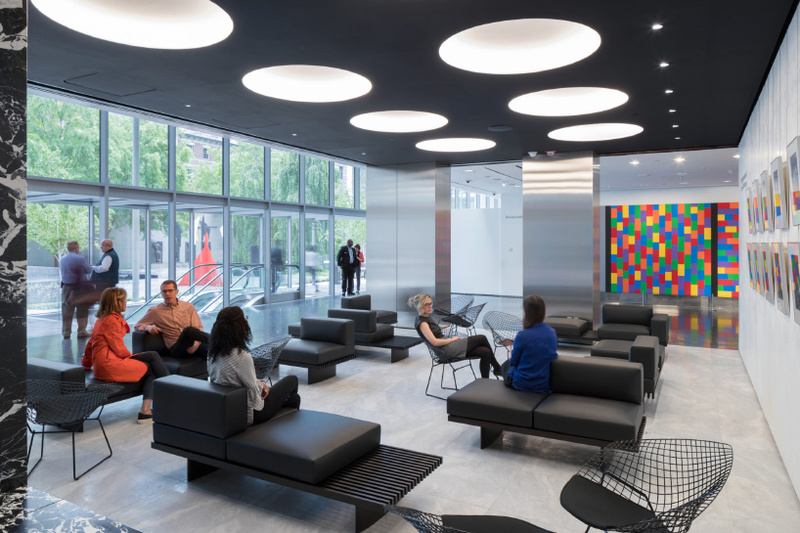 the museum of modern art (MoMA) has announced that it will open its new look new york campus on october 21, 2019. the expansion, developed by MoMA with diller scofidio + renfro (DS+R) in collaboration with gensler, adds more than 40,000 square feet of gallery space and enables the museum to exhibit significantly more art in new and interdisciplinary ways. 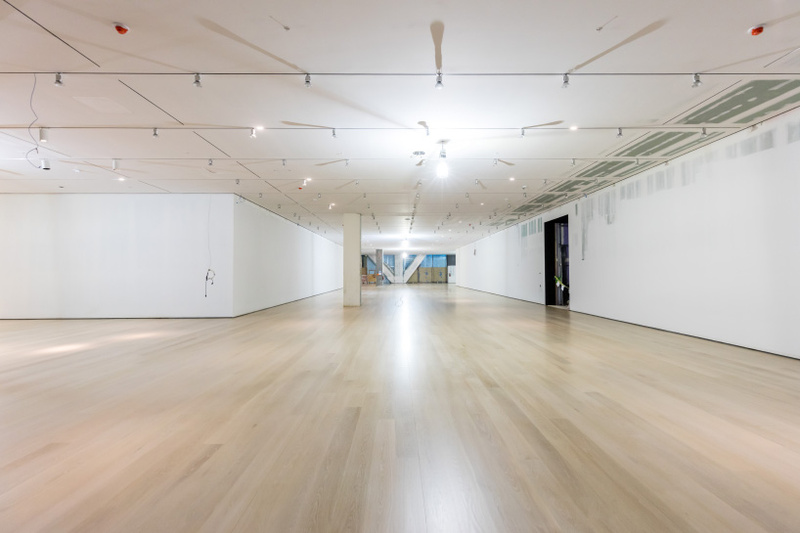 the institution’s final day of general admission will be june 15, 2019, before the museum closes for four months to prepare for the re-opening. 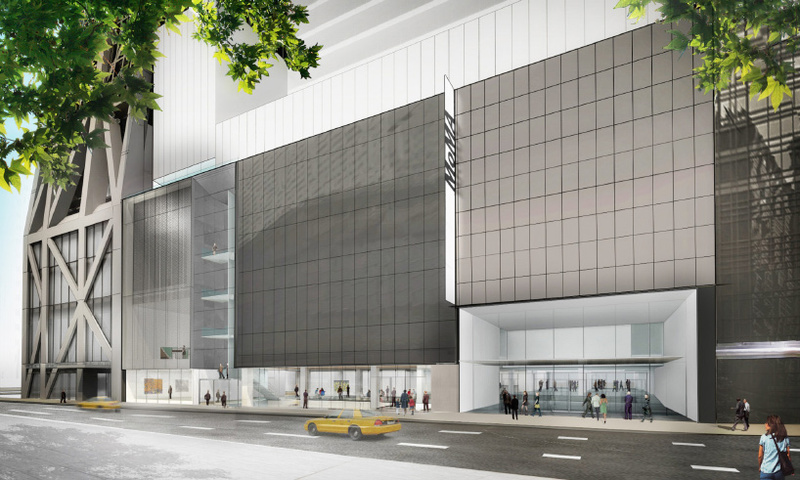 as part of DS+R’s MoMA expansion, street-level galleries, free and open to all on the expanded ground floor, will better connect the museum to new york city and bring art closer to people on the streets of midtown manhattan. 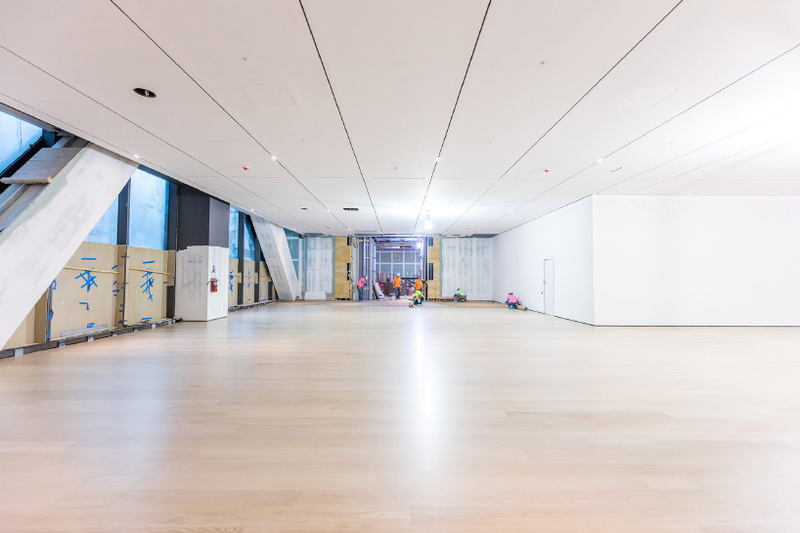 elsewhere, the ‘studio’ at the heart of the museum will feature live programming and performances, while a second-floor ‘platform’ for education will invite visitors to connect with art. 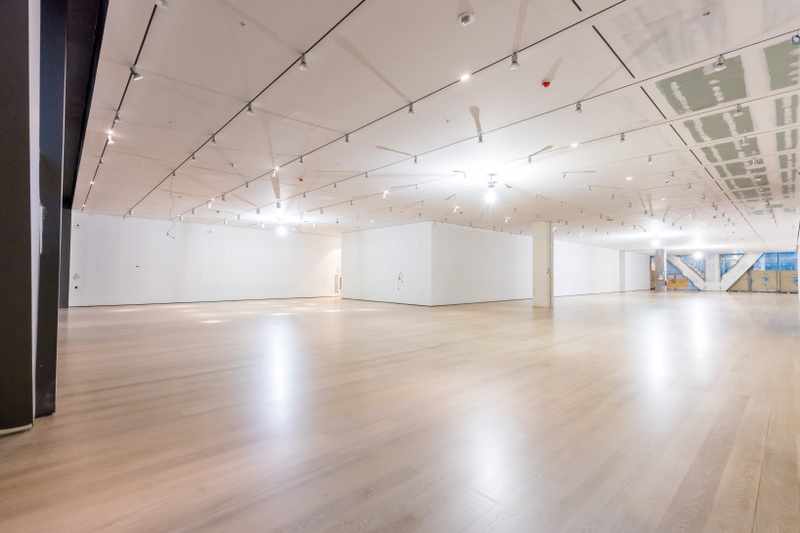 recognizing that there is no single or complete history of modern and contemporary art, the museum will systematically rotate a selection of art in these collection galleries every six to nine months. 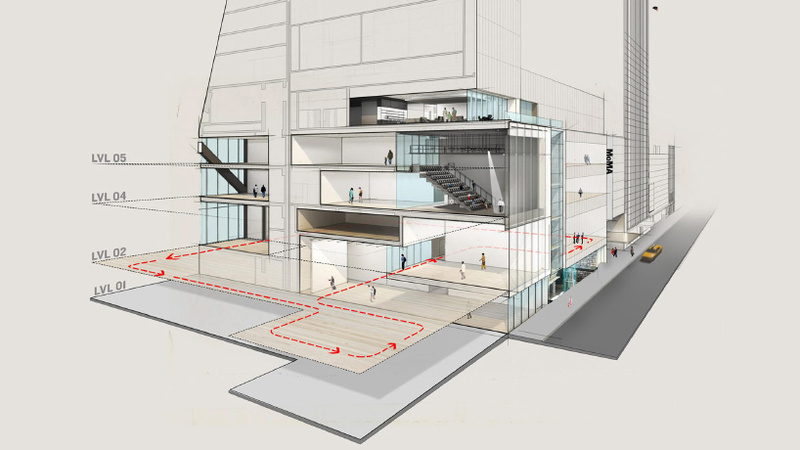 by 2022, MoMA will have re-choreographed each of its galleries across the fifth, fourth, and second floors — and will constantly renew the presentation. 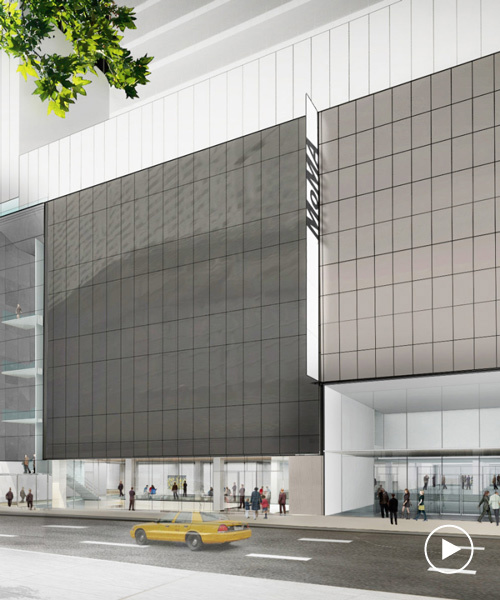 see designboom’s previous coverage of the expansion here.